In recent years there has been a lot of research and mention in the media about how important our oral health is to our overall health. Conclusions have been drawn suggesting that good oral health is without a doubt essential to ensure our general health throughout our life. It can be said that your mouth acts as a “window” for your whole body, so if your teeth are healthy it could indicate that the rest of your body is in good health too. In fact, what is happening in your mouth can also be an indication that something is not quite right in the rest of your body. 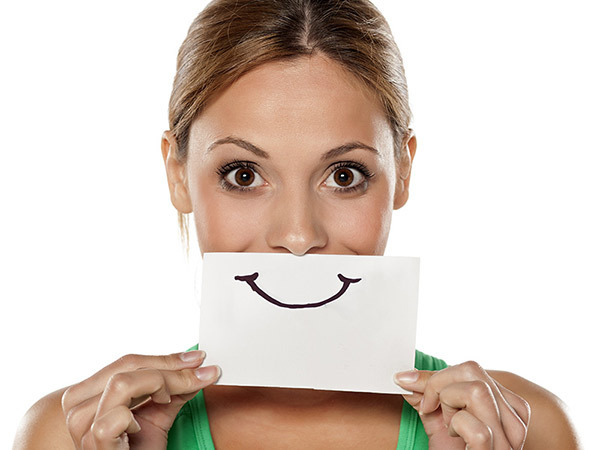 Your Malmin dentist has the skills to identify any abnormalities in your teeth and mouth. all sorts of compounds can be detected in the saliva such as environmental toxins, antibodies, drugs and alcohol. Bacteria are forever present in your mouth but most of the time they are quite harmless. Normally, good oral hygiene and your body’s ability to defend itself from invading bacteria are sufficient to ward off any damage bacteria could do. If oral hygiene slips this could lead to infections in your teeth and mouth as more bacteria than your defences can handle remains in your mouth. Studies have suggested that the presence of bacteria in your mouth and periodontitis (gum disease) could play a role in the development of some diseases like diabetes and HIV/AIDS as your body’s ability to resist infection is less than it should be. There are also other known diseases such as endocarditis, which is an infection of your heart’s inner lining. This usually occurs once bacteria or germs from places like your mouth spread by use of your bloodstream and become attached to any areas of your heart that are damaged. It has also been revealed by some research that clogged arteries, heart disease and stroke could be connected to the infections and inflammation that oral bacteria could cause. The presence of periodontitis has been connected to premature births and low birth weights. Certain conditions might also affect your oral health, including the presence of osteoporosis which causes your bones to be brittle and weak could be linked to bone loss caused by periodontal disease and to tooth loss and tooth loss. Arrange a twice yearly dental check up with your Malmin Dentist. You should brush your teeth twice daily with a fluoridated toothpaste.